Hopa Mountain is pleased to host a screening of “Pride & Basketball” along with a conversation with filmmaker Cinnamon Spear on Thursday evening, October 19 at 6 p.m. in the Emerson Cultural Center’s Weaver Room. Doors will open at 5:30 p.m.
On the Northern Cheyenne Indian Reservation, basketball is more than a game. It is a lifestyle. This film explores the interesting and serious dynamic between high school basketball and warriorism for the young men in the community of Lame Deer, Montana. Created by Cinnamon Spear, "Pride & Basketball" is the first film of its kind. Told from the perspective of current players, past greats, and community members, it is the only basketball documentary produced and directed by a filmmaker born to the reservation. Cinnamon Spear is a beadwork artist, writer, and filmmaker. Her art provides a true representation of her people and personal history. She is the first Lame Deer High School student to attend Dartmouth College and earn a Masters degree. Cinnamon returned to her home community to complete her master’s thesis, which became the 32 minute film documentary titled “Pride & Basketball”. Cinnamon is also a writer whose poetry, fiction, and narratives have been published in a number of anthologies. The evening event is free of charge and offered in cooperation with Indigenous Peoples Day events in Bozeman. 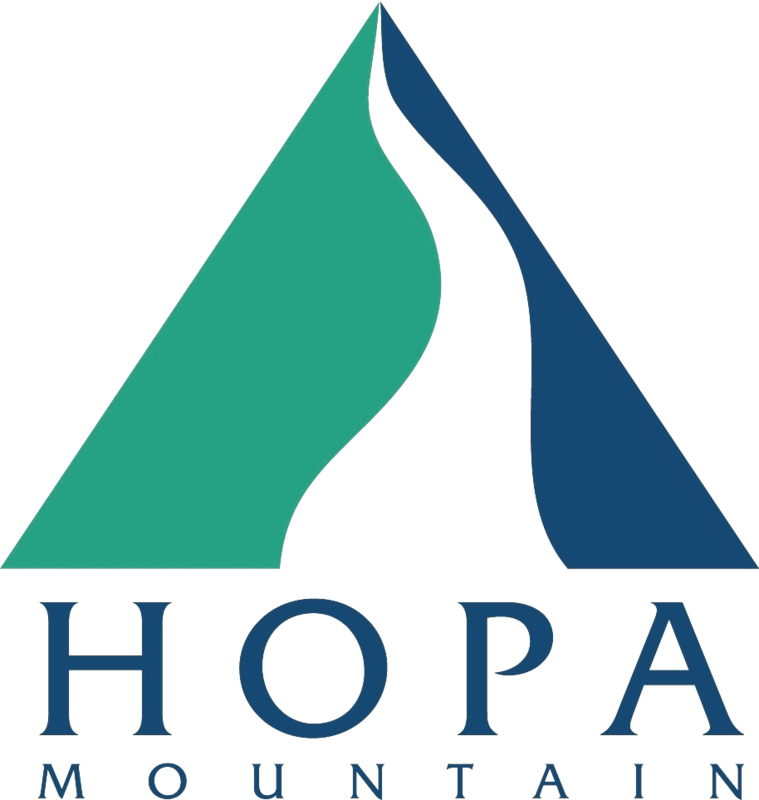 For more information, please call Hopa Mountain at (406) 586-2455 or email info@hopamountain.org.